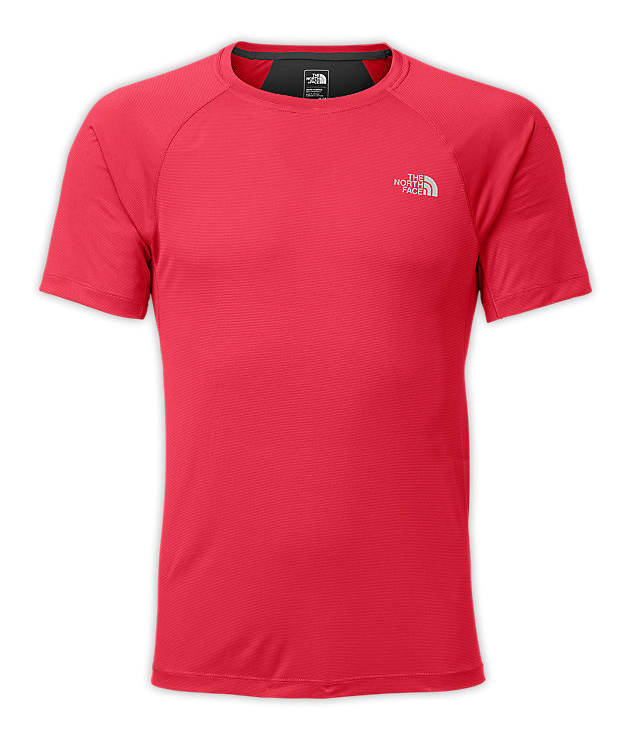 The North Face Flight Series Shirt is a quick drying, fitted running shirt that is super light and is made to reduce chaffing. It has a breathable material that helps improve temperature regulation. The North Face uses their FlashDry material that is engineered to accelerate the removal of moisture and speed up the evaporating process. The FlashDry properties will never wash out and doesn’t add weight or bulk to the fabric. The Flight Series shirt has 360-degree reflection for added safety and has an athletic/fitted shape. It fits true to size. I took this shirt out on a hard tempo run and I was sweating a lot. What I noticed from the start was how well the shirt fit. It really conformed to my body without being too loose or tight. 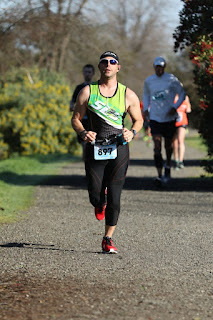 The material was very comfortable and it really did keep me dry throughout my whole run. The Flight Series Shirt retails for $80 on The North Face website. While this may seem a little pricey, it’s one of the most comfortable shirts I have ever put on. The Better Than Naked Shirt is an extremely light weight shirt that also has the FlashDry material for great wicking and fast drying. The stich free construction reduces chafing and there is a back mesh panel that improves breathability. 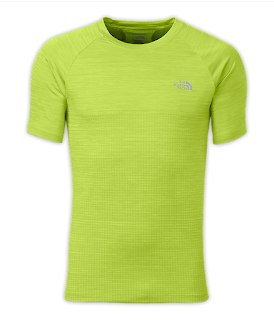 The North Face uses body-mapping to specifically place ventilation where it is needed most to keep you cooler and like the Flight Series shirt, there is reflective material all around the shirt. The Flight Series shirt conforms to your body where the Better Than Naked Shirt is more light weight and provides a feeling like the shirt isn’t even there, like the name suggests. I was really comfortable in this shirt, even when trail running up a 3 mile steep hill. I was able to stay relatively cool and dry. The shirt fits well and after looking at reviews, both on TNF’s website as well as other websites, I couldn’t find a bad review. If you give it a try, I think you will love it too. The Better Than Naked Short Sleeve Shirt retails for $50 on The North Face website, but you may be able to find last year’s shirt for cheaper if you look around. It’s worth the $50 though. The Better Than Naked 7” Short is light weight like the rest of the BTN lineup. It is very breathable and wicks moisture away. 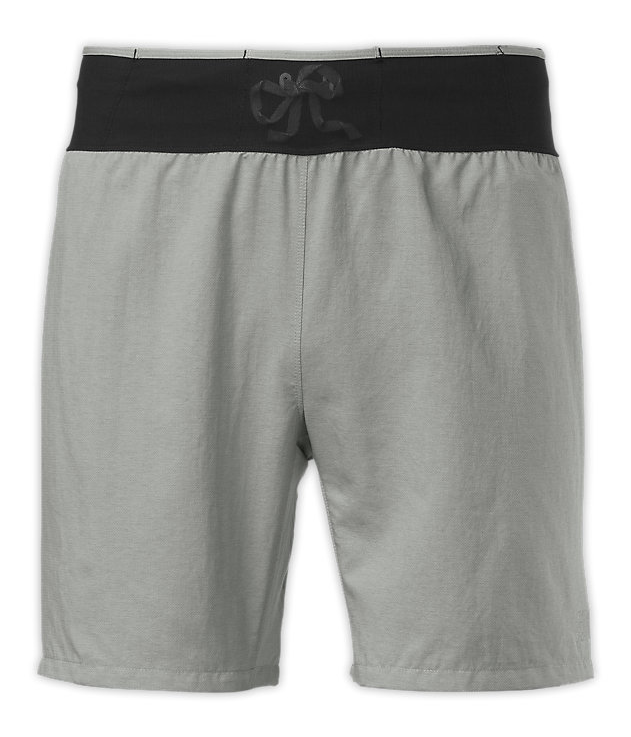 There is a quick-drying knit brief inside that is extremely comfortable and the shorts are stitch-free on all critical seems. There is a zippered back pocket and it has two pockets on the sides. This short, like the other products I tested have the FlashDry fabric and I really like how it feels. I have never run in a pair of running shorts with an inner brief that I have liked, until now. I usually cut them out and just wear compression shorts underneath, but the brief in the BTN 7” Shorts is so comfortable, that I will be keeping them in the shorts. Everything about the shorts felt awesome! I was more than surprised to find out that the back pocket will actually fit my Samsung Galaxy S6 with a case, which is almost unheard of. The Better Than Naked 7” Short retails for $58 on The North Face website, which is more than most of the shorts I have tried, but it is also way more comfortable. Take all of the best features of the BTN 7” Short and then add a few. What do you have? The Better Than Naked Long Haul Short. The BTN Long Haul Shorts have an inner compression short instead of the brief like with the BTN 7” Short. Like all of the other products that I tested, it has the FlashFry material, which is breathable and moisture wicking. The BTN Long Haul Shorts have 360-degree reflectivity and a 7” inseam. The really cool thing about this short is that the zippered pocket is a little bigger than the BTN 7” short, which still fits my big phone with the case on it. It also has a wide waistband with a draw cord. The coolest part about these shorts is that the waistband has pockets sewn all the way around it. The pockets are great for storing gels, electrolyte pills, an ID, or your car keys. This is one of the most innovative features I have ever seen in a pair of running shorts. 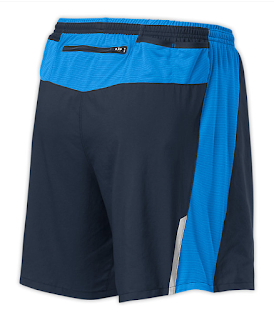 Even loaded with gear, the shorts feel great and move well with your body. I absolutely love these shorts. 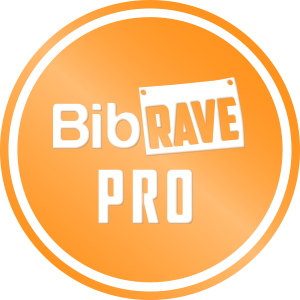 They not only feel amazing to run in, but they will keep you stocked with gear for a training run or a race. You can now leave your running belt at home. I can’t tell you how awesome these shorts are. Add the lightweight FlashDry material for reduced chafing and you have yourself a winner. The Better Than Naked Long Haul Short retails for $65 on The North Face website, which is absolutely worth the money. These are my new favorite shorts, hands down! The North Face Better Than Naked Jacket is as light weight as you can get for a jacket. The material is so comfortable that I forgot that I had it on. The BTN Jacket has reflective materials all around for added safety and has breathable woven underarm areas for improved ventilation. It also has a zippered front pocket which you can stuff the jacket into and zip it back up. It can be stuffed into a pocket at that point with ease. The BTN Jacket has an athletic fit, which does fit true to size. You also get articulated sleeves and elastic cuffs. If you are looking for a full waterproof jacket or even a water resistant jacket, this probably isn’t the jacket that you are looking for, but that’s not its purpose. The BTN Jacket is made for those crisp morning (even with a little mist in the air) where you need an extra layer, but need something that won’t make you feel like you are in a sauna suit. I absolutely love the BTN Jacket for a few reasons. Even the water resistant jackets that I have retain too much heat for me. I start overheating within the first few miles. This jacket is so extremely breathable and comfortable that I forget that I have that extra layer on, even when I tested it out in 65 degree heat. 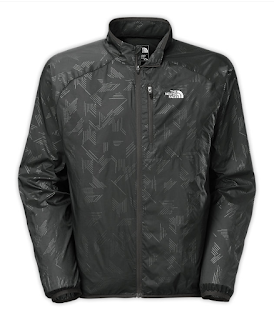 The Better Than Naked Jacket retails for $120 on The North Face website and if you are looking for something to wear as an extra layer that you can easily stuff in a pocket or tie around your waist when you warm up, this is the jacket for you. You might even be able to find last year’s model on sale if you look around. The North Face makes exceptional gear and while it may be a little more pricey than some of the running gear out there, the quality and feel makes them well worth the price, especially if you can find them on sale. The North Face offers a lifetime warranty against any manufacturing defects in materials and workmanship. They will repair or replace the product at no cost to you. All you pay is for is the shipping to The North Face. You can pick up all of your gear from The North Face website or find a retail location near you (click here for locations). Take a chance on some gear from The North Face and you won’t be disappointed. Be sure to let me know what you think. Good one! I am sure this is going to look fab with my Alo Yoga pants. I am going for my yoga classes now days and it is affecting my body in a good manner. I am going to recommend this to every girl who wants to increase her stamina and look good in whatever they wear.